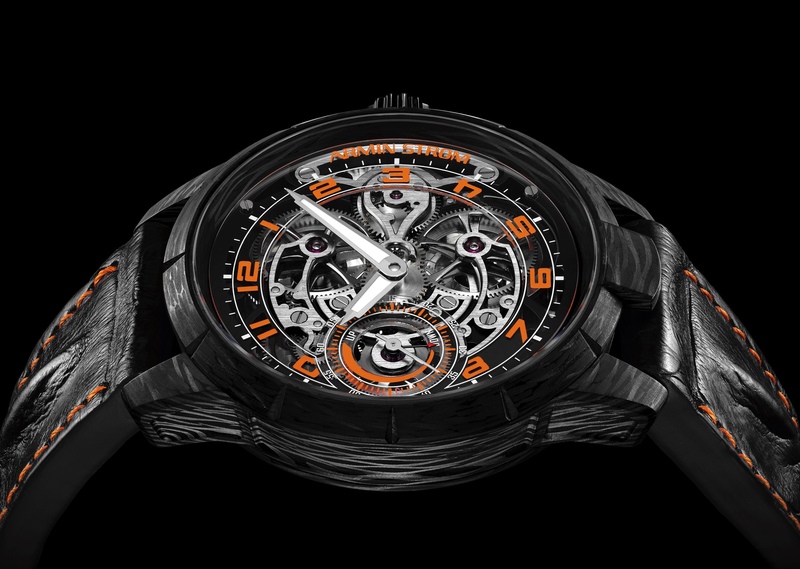 In 2016 years, Biel-based watch manufacture Armin Strom debuted the groundbreaking Mirrored Force Resonance, which works by using two oscillators (balance wheel, bridge, spring, escapement), connected by a resonance clutch spring that allows the two systems to operate in resonance (full review here) with each other and increase the accuracy of the watch mechanism. 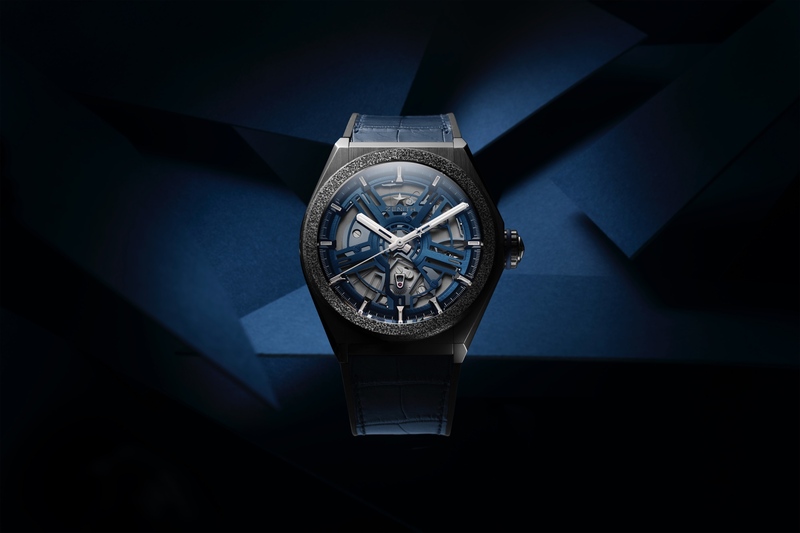 The Mirrored Force Resonance collection has become the company’s flagship timepiece, and in a continued push for accuracy, and to show their know-how, last year Armin Strom launched the Dual Time Resonance, followed this year by the Dual Time Resonance Sapphire, which feature two independent timing systems (not just two oscillators), connected by the patented clutch spring. 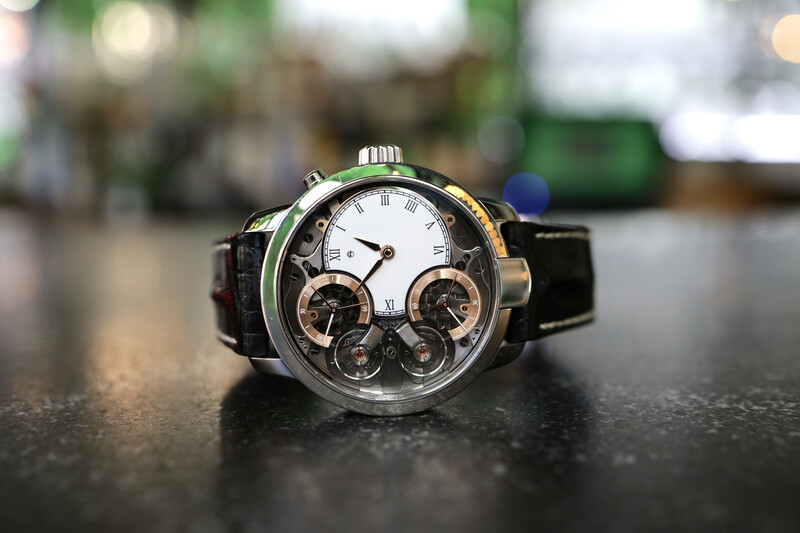 Development of these chronometrically significant watch mechanishms have led to numerous awards, including the 2019 Red Dot Award for Watches, most recently. Going forward Armin Strom will focus heavily on the Mirrored Force Resonance timepieces, which can be customized, like the version shown at the top of the page (which is the founder’s Mirrored Force Resonance with an enamel dial and gold resonance subdials). In addition to the Mirrored Force Resonance, and the Dual Time Resonance, Armin Strom has a new timepiece planned for the Fall, so stay tuned. 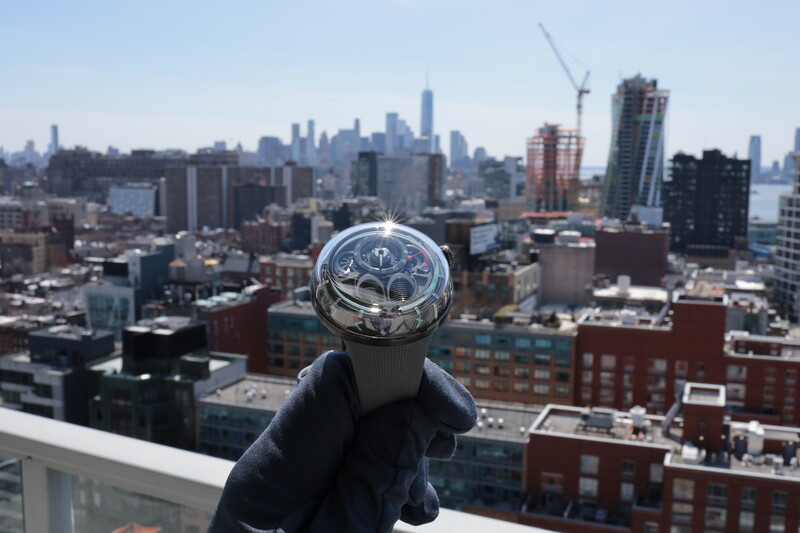 Meanwhile, if you want to see a selection of Armin Strom timepieces in-person in New York, they’re now being carried at Watches of Switzerland at 60 Greene Street in SoHo.